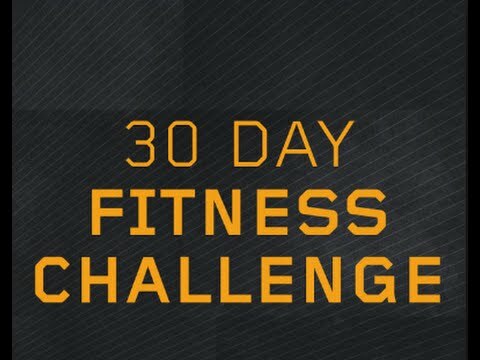 It’s that time again for another monthly challenge. 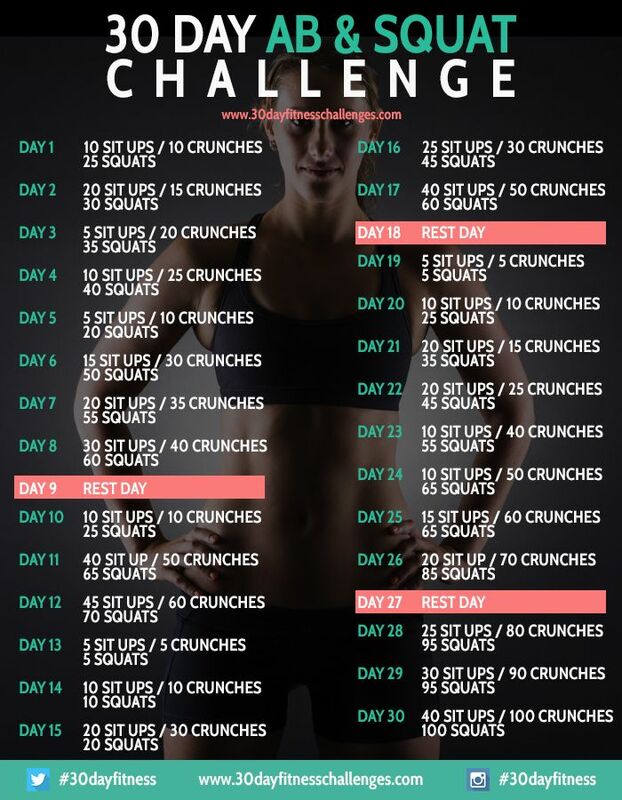 For the month of April, I want to do an ab and squat challenge. Even though my abs are shy and prefer to remain behind my tummy I still like to work them out lol. Be sure to print your copy so we can go at it together. Had A Long Day? Already A Long Week?